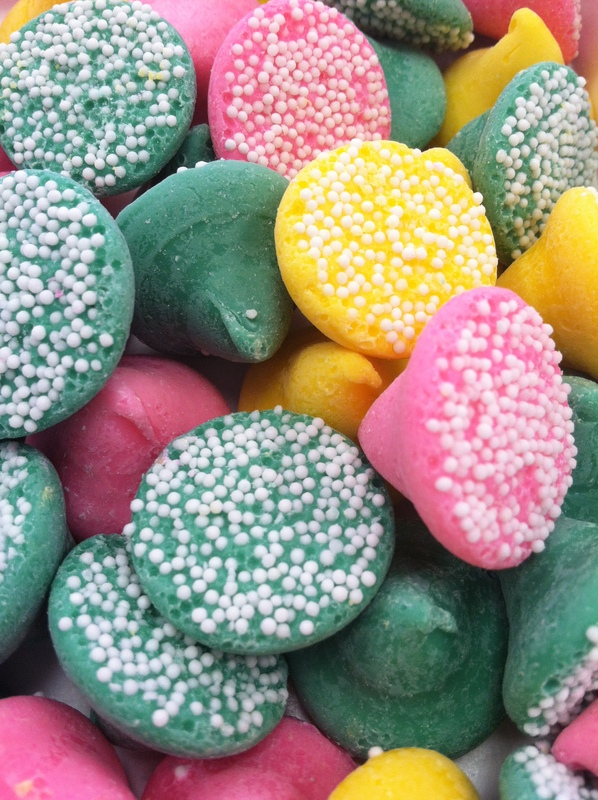 Our delicious Smooth and Melty Mints!! Our delicious Smooth and Melty Mints!! This product can also me a fun way to celebrate your special day! You can use these delicious creamy mints for your wedding favors, in your candy bar or even lay them out at your dessert table. If you have any questions please contact us by calling or e-mailing us at our store.